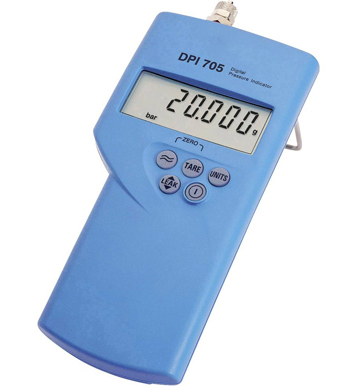 We stock a large range of quality industrial pressure gauges, both 63mm and 100mm diameter, covering a range of -100 to 40.000 KPa. We can also custom supply up to 70,000 KPa. 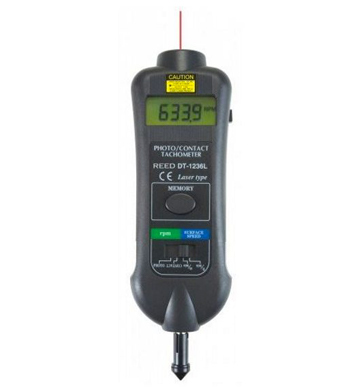 We stock precision hand held optical/contact tachometers. Note: in house calibration available. 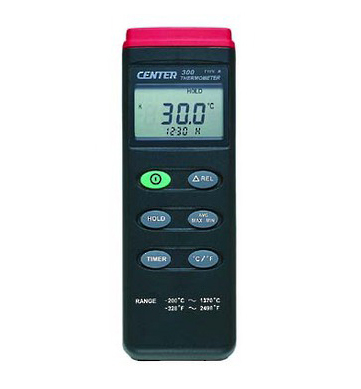 We stock a quality hand held humidity/temperature meter, which has the unique advantage of ease of in house precise calibration. 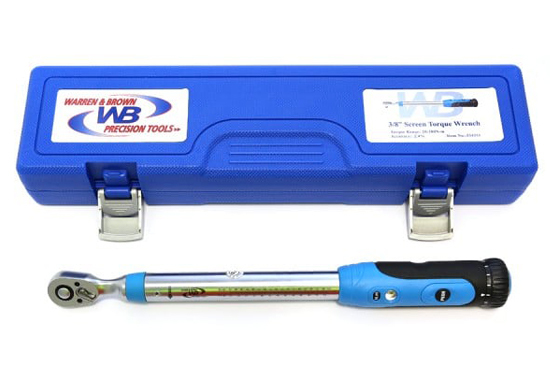 We are also sell the range of W+B (Warren and Brown) quality torque wrenches. 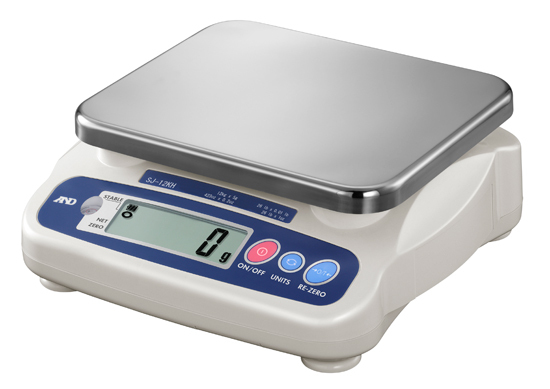 Some items are held in stock others can generally be supplied in a few days. 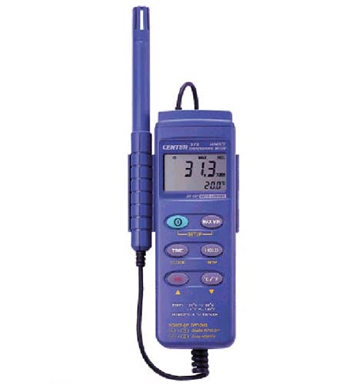 We are an authorised distributor for quality Mitutoyo metrological instrumentation. 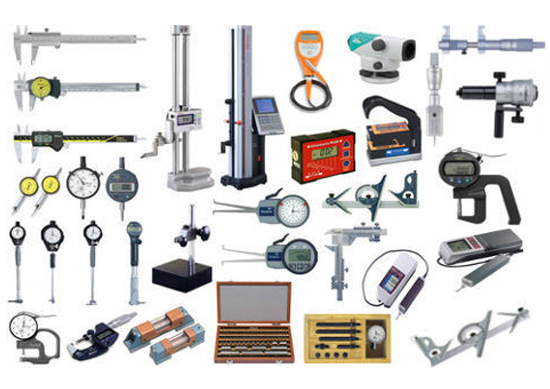 Gould Instruments has a wide variety of supply options for specific instrument requirements. 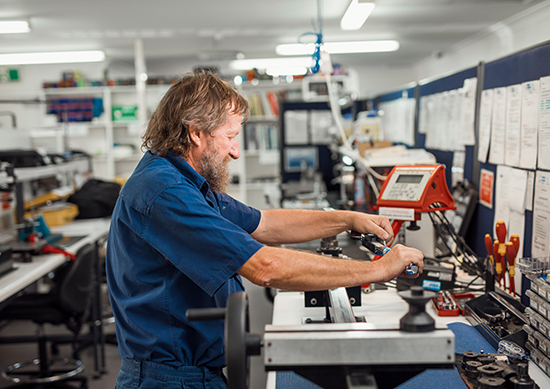 We can also custom build precision instrument solutions to suit your measurement and control requirements. Want to make a product enquiry?